Sirin Hamsho | #ALD18 @findingada « Adafruit Industries – Makers, hackers, artists, designers and engineers! 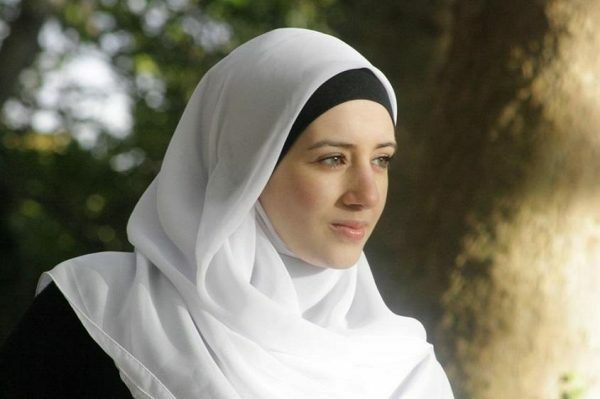 Sirin Hamsho, born in Hama, Syria 1986, is a Syrian engineer and inventor specializing in renewable energy. She received an international patent for a wind turbine system design in 2015, and was recognized by the BBC’s 100 Women and featured in the finale of the programme’s international edit-a-thon in 2016. Hamsho received a bachelor’s degree in electronic engineering from the University of Kalamoon, Syria in 2008, and an MSc degree in management of renewable energy from the University of Versailles, France. In 2012, Hamsho joined General Electric in Schenectady, New York, where she currently holds the title of Wind Turbine Electrical Design Engineer. In addition to her BS in electronic engineering, she holds a BS in Islamic law from Damascus University in Syria. She is also a board member of Al-Andaluse Islamic Studies Center in Syria and a consultant at Center of Women of Faith and Leadership at IGE, Washington D.C and a board member of New York Interfaith for Power and Light. Hamsho invented a design that protects the electrical components inside a wind turbine. In an interview with HuffPost Arabi, she said “we noticed the damage affecting those elements as a result of the ongoing turbine movement, which pushed me to think of a way to preserve it.” Hamsho is considered to be an inspiring Arab woman as her patent came out during the critical time of the Syrian Civil War and the Arab Spring in the Middle East. Read more here on Wikipedia. 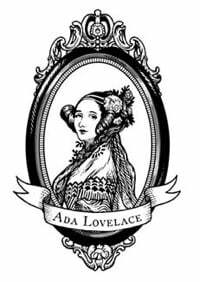 Today is Ada Lovelace Day! Today the world celebrates all of the accomplishments of women in science, art, design, technology, engineering, and math. Each year, Adafruit highlights a number of women who are pioneering their fields and inspiring women of all ages to make their voices heard. Today we will be sharing the stories of women that we think are modern day “Adas” alongside historical women that have made impacts in science and math. Please promote and share #ALD18 with your friends and family so we can promote and share with all of the world wide web!